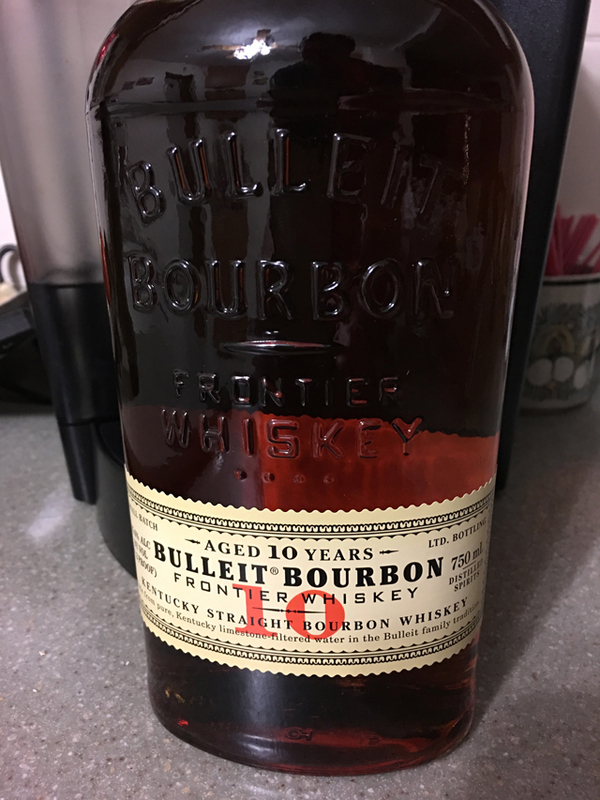 Like the Bulleit Bourbon and Bulleit Rye that I blogged about before, the Bulleit 10 Year Bourbon lives in the tradition of the family of bourbons and whiskys and elevates the taste, the flavor and the quality that gives this aged bourbon a reason to exist and enjoy. 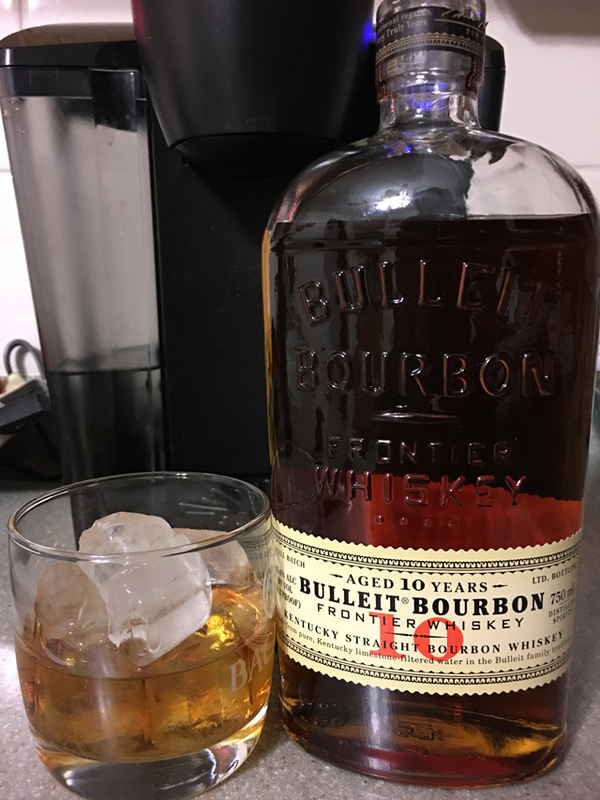 At 91.2 proof [45.6% ABV] and aged a minimum of 10 years in charred American White Oak barrels, this Bulleit bourbon is worth the extra $20 for a 750ml bottle [compared to the $30 that regular Bulleit is priced at]. That picture looks like I added a lot of ice to this. I did, but I don’t let it sit or dilute too much. Just enough to chill this bourbon. Trust me, I’ve had it neat in a smaller whiskey glass and it’s smooth flavor and quality are not lost, regardless how you serve it. I always like finding a new bourbon that I’ve never had before.